As a 16 year old in High School, a couple of mates and I used to compete in drawing outrageous, crazy, scary monsters in the “boring class” that was just before lunchtime. This is the class where you couldn’t really concentrate too well because blood sugar is low and you were hungry and you knew that food and friends were not too far away. At lunchtimes we would compare our sketches to see which one of us had concocted the most outrageous and dastardly creature. For some reason and without fail, mine always seemed to have at least one massive and hairy eyebrow. Over a period of time this eyebrow took shape and became more and more refined. No matter how hideous and disfigured the drawn creature had become, the eyebrow was always the main feature and was always perfect in shape – even when the texture was depicted as fuzzy or straggly and overgrown . Another group of friends and I used to have this stupid thing where we each recognised one single word that would trigger a laugh or giggle just by the sound of it. Mine was “eyebrows”. As a sixteen year old, the concept and function of eyebrows had absolutely no relevance or meaning to me at all. I could not comprehend what on earth they were for. They were just there. So when anybody said the word “eyebrows” I would crack up laughing. We used to think this was so funny – What a strange word. The things kids do to amuse themselves when they’re bored in the playground at school. Boy! I’ve come a long way since then. Now I have my own business and have built a career completely specialising in tailoring eyebrows. Who would have thought this was even possible?! As a Graphic Designer who became a Beauty Therapist and worked many years in the Hospitality Industry, I have been lucky enough to amalgamate my Artistic bent with my various Professional Trainings along with my “People Skills” and direct these attributes into doing something which I now feel like I’ve been (inadvertently) training for through the course of my working life. 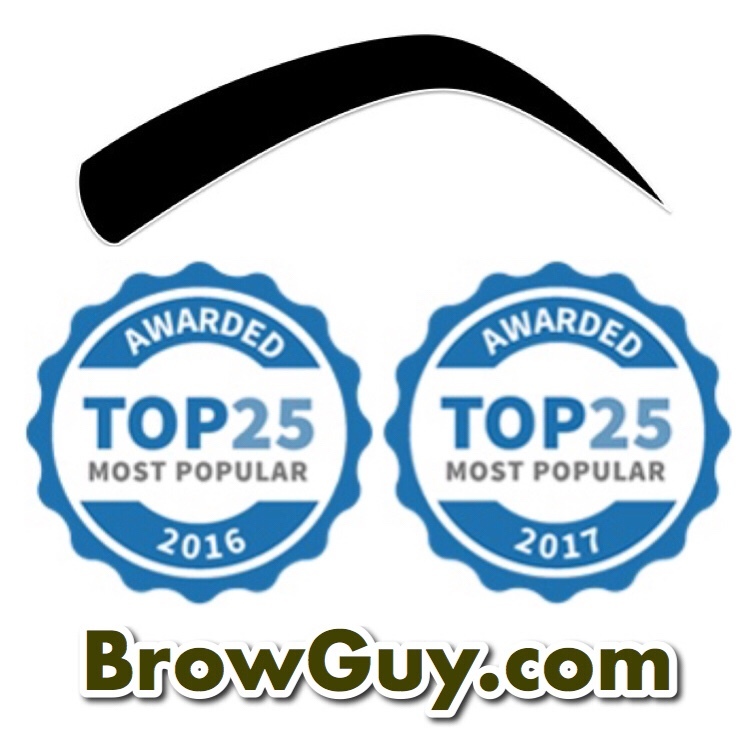 After working in Salons and various positions in the Beauty Industry for some years, I devised and founded BrowGuy in 2007. It was just at the forefront of the current Brow Phenomenon which has since taken over Social media and the World during the past few years. 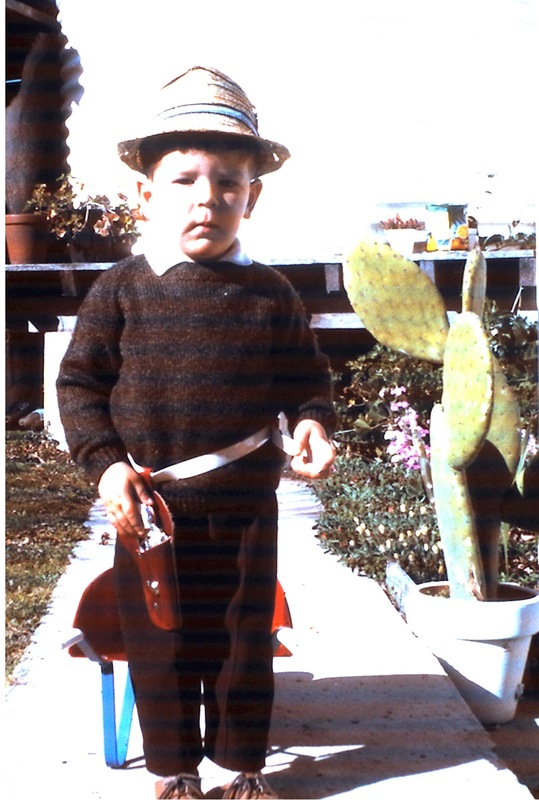 With little money and big dreams, I had to keep overheads low, so began operating as a purely mobile business. 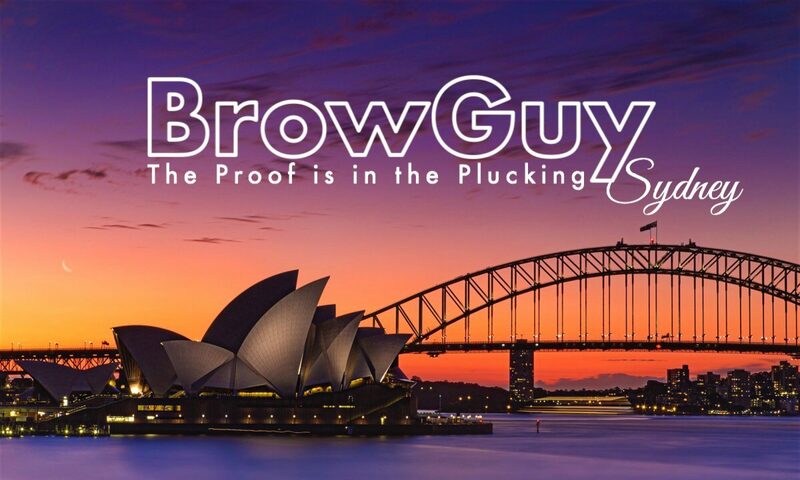 I soon realised that this was my point of difference as I had only discovered a small handful of Brow Specialists in Sydney and they had all established themselves in Salon locations. Nobody was offering a service which could be tailored for home or office visits. [I had previously worked some private home gigs for a friend’s catering business so I understood the process of discretion and working in a confined space and therefore knew I could make this work as an alternative business idea]. The “BrowBash” was born! This crazy yet convenient alternative to in-salon services continues to be a fun and stress-free option for clients and is still available in addition to our list of service options. In 2015 I opened my very own Studio setup in Surry Hills in Sydney’s vibrant inner east. BrowGuy Studio was quickly growing in popularity and was becoming a regular fixture on the Crown Street strip. Every single person who entered my Parisian-Style ‘Balcony Room’ commented on it’s ambience, the groovy music, dappled lighting and the wonderful smells permeating out into the street. Two years in and the gentrification of the area meant that circumstances had to change and the next evolution was to begin. Nowadays my “Pop Up Brow Bar” is taking off in leaps and bounds. Establishing residencies in various salons and professional spaces around town, it gives me more scope to meet and service even more wonderful clients than ever before. 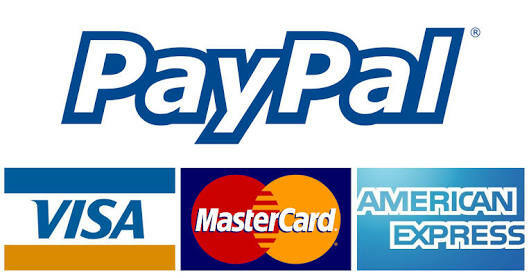 In turn this allows for a greater range of services to be available to both Men and Women. It also provides me the freedom to continue to develop more significant Brow Tools and luscious Arch Defining Brow Care products which can now be purchased directly from me or online. We are continually developing plans for more growth, the possibility of more staff and more alternative services for our clients to enjoy. So here we are right now and I want to continue to share my passion with you.